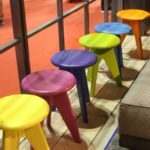 Today spiral staircases are known for being space-efficient as well as beautiful and stylish but did you know that there was a time when things were different? In medieval times, spiral staircases were built out of stone in castles and they were wound clockwise and sometimes were particularly tight so that attacking swordsmen would be at a disadvantage. Sometimes they even had uneven steps so the enemies would trip. 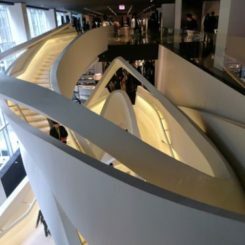 Those times have passes and now we;re enjoying the mystical and elegant nature of spiral staircases as well as their compact and versatile structure. In the images that follow you’ll be able to see some of the designs that we find most interesting in regard to this concept. 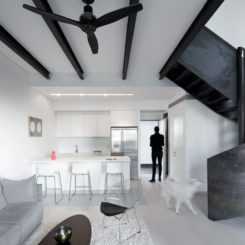 When FARM Architects were approached by the new owners of what is now a very chic industrial loft, what they saw was actually an old and damaged office unit. 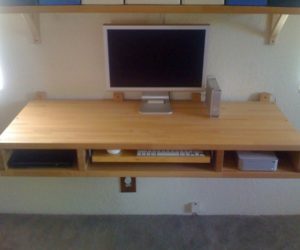 They started a complete renovation of a space, including a total change of function. 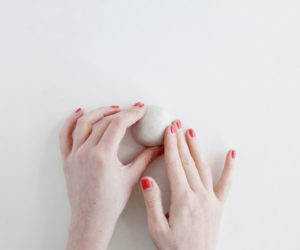 In spite of all the challenges, everyone recognized the potential of the space. 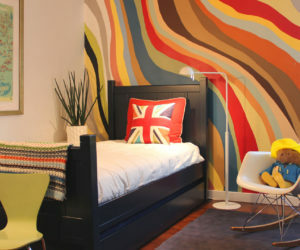 Giving it a homely feel was not easy but the fact that an industrial-chic style was chosen really helped. 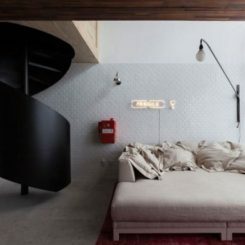 Features such as this spiral staircase play a very important role in the overall interior design and ambiance of the loft. 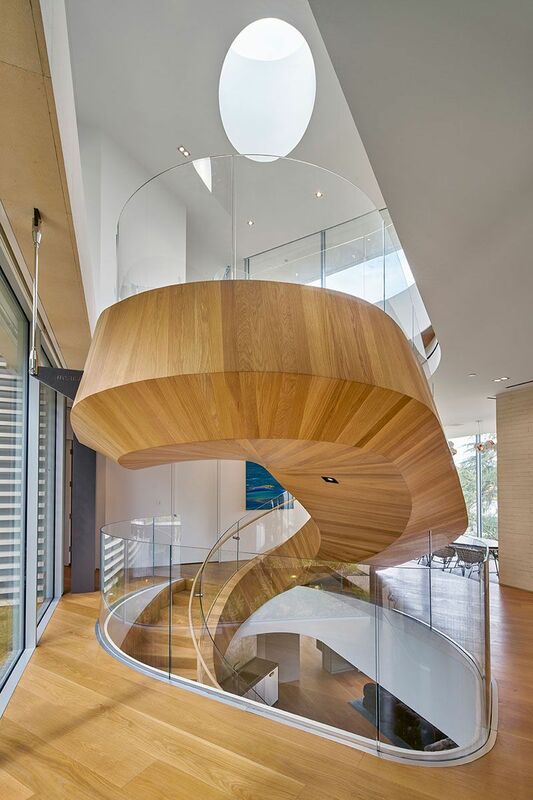 This amazing living staircase became popular as soon as the project was finished back in 2015 by architect Paul Cocksedge. 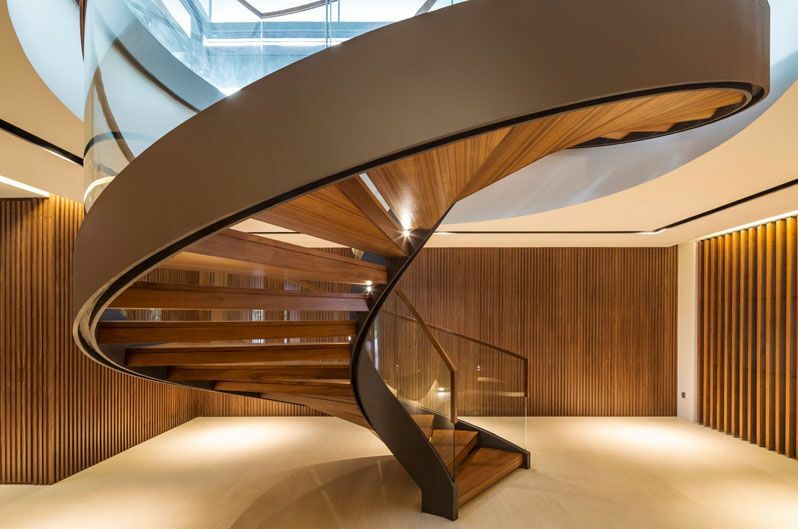 The staircase stands at the core of the new office development known as Ampersand located in Soho, London. It’s the centerpiece of the entire structure and it connects the building’s four floors. 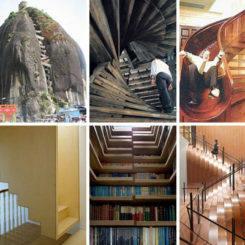 The cool thing about is actually the fact that it’s not just a typical spiral staircase. 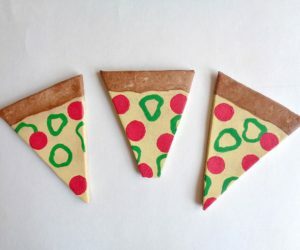 It’s more than that. 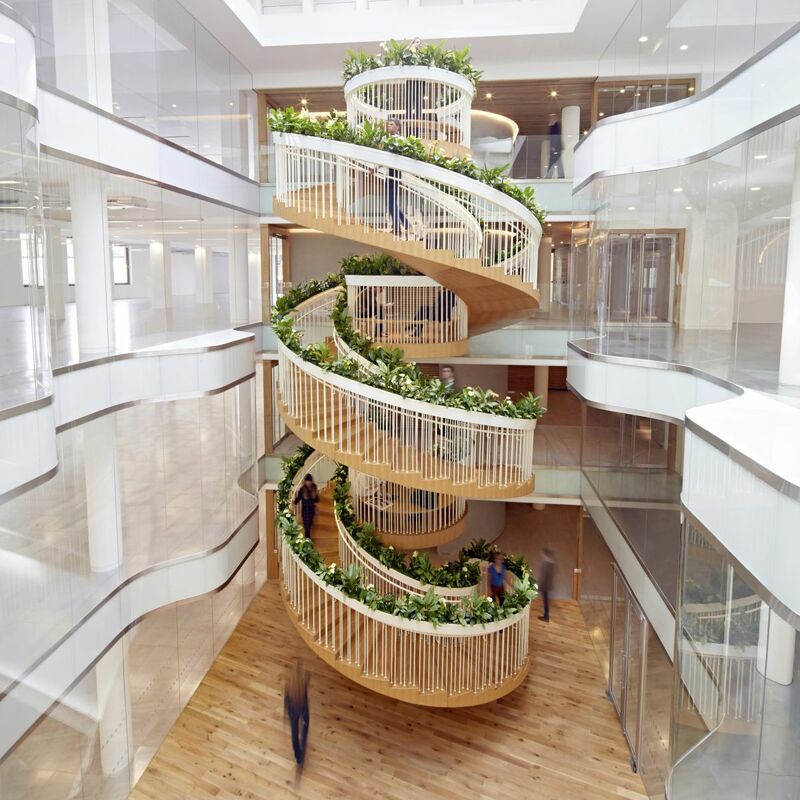 In some ways, this staircase is an unconventional social space where employees can read, draw, enjoy a cup of tea or simply relax. 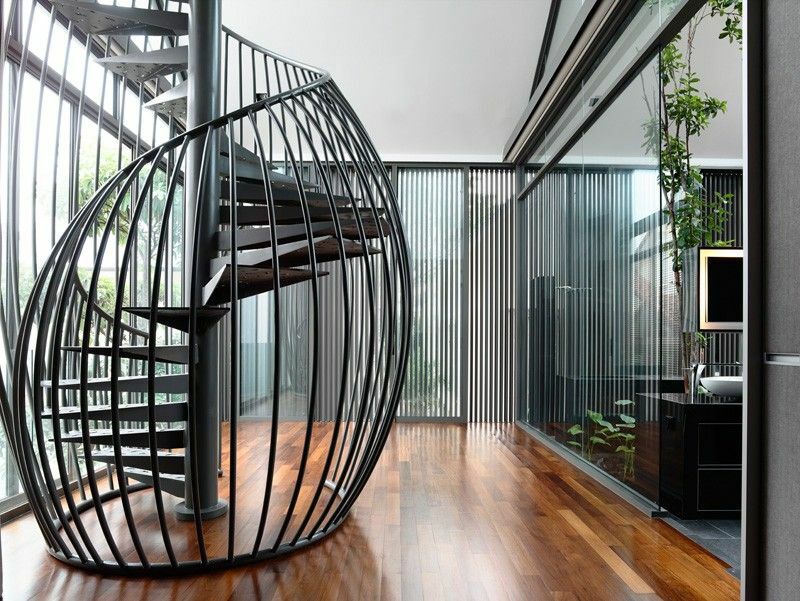 Another gorgeous spiral staircase was designed by Park + Associates for a residence which they built in Bedock, Singapore. 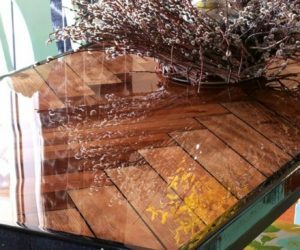 There’s a lot to love about this house, starting with the fact that it was designed as a floating glass box. In addition to that, the glass shell also envelops a tree which is pretty cool. Further more, the entire project is defined by a seamless fluidity both between the internal spaces and between the indoor and the outdoor. This fluidity is emphasized by the spiral staircase which is positioned above a water feature at the center of the house. 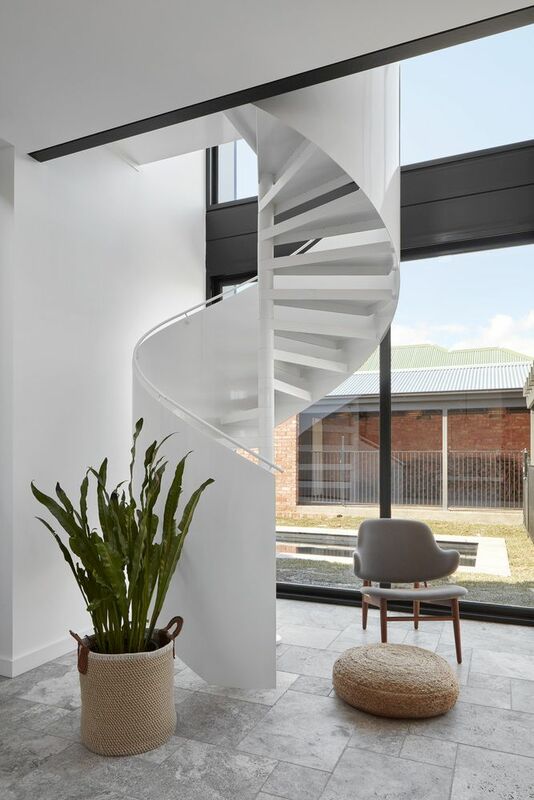 Just by looking at this staircase we imagine that this house must have a very clean and crisp design both inside and out but we’d be quite wrong to assume that. 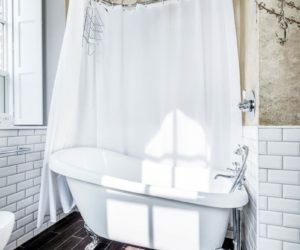 Although this area of the house is definitely very bright, white and pure, you’d be surprised to know that the exterior is actually partially covered in brick. It’s a design strategy chosen by Tchoban Voss Architekten which allows the house to seamlessly blend in with its surroundings and to fit naturally into the landscape. 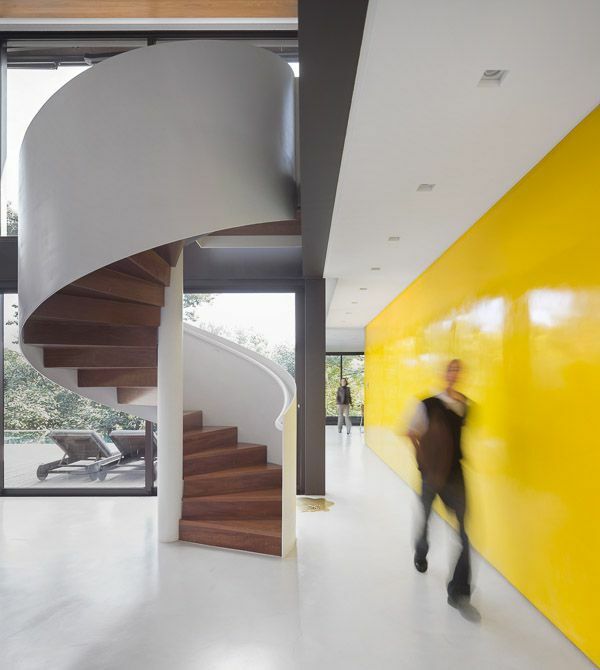 This elegant spiral staircase is the new centerpiece of a family home designed by Paola Calzada Arquitectos. The house was originally built back in 1976 and the latest renovation took place in 2013. That’s when the design was updated and the whole structure was reorganized in order to ensure a strong connection between the interior and the exterior and to accentuate the seamless flow between the spaces with the help of a series of courtyards, gardens and terraces. 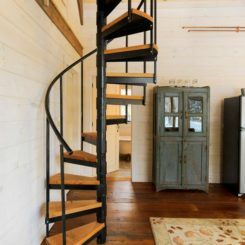 While in most cases the staircase which connects the floors is situated at the center of the house, that’s not always true. 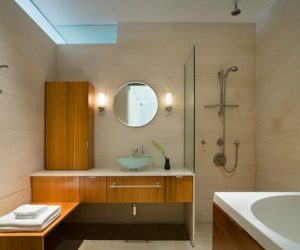 A good example is this Los Angeles residence designed by Belzberg Architects. The spiral staircase which by the way is exceptionally beautiful was positioned in this case in the entryway. 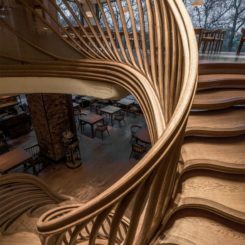 It looks like a giant spiraling sculpture and its delicate and stylish design is emphasized by the clear glass guardrails. 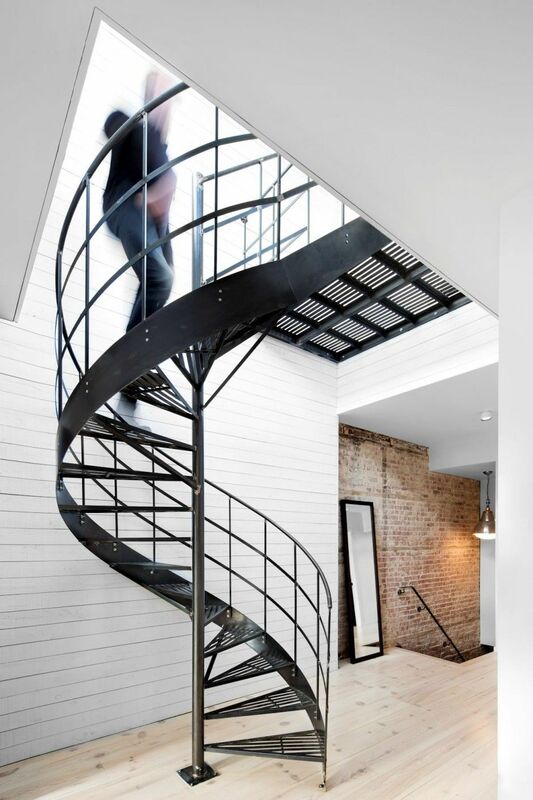 All spiral staircases are stylish by nature so there’s really little chance of it not looking awesome. 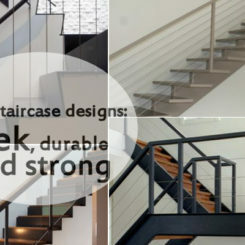 Every design has its own special characteristics which make the staircase stand out even more. 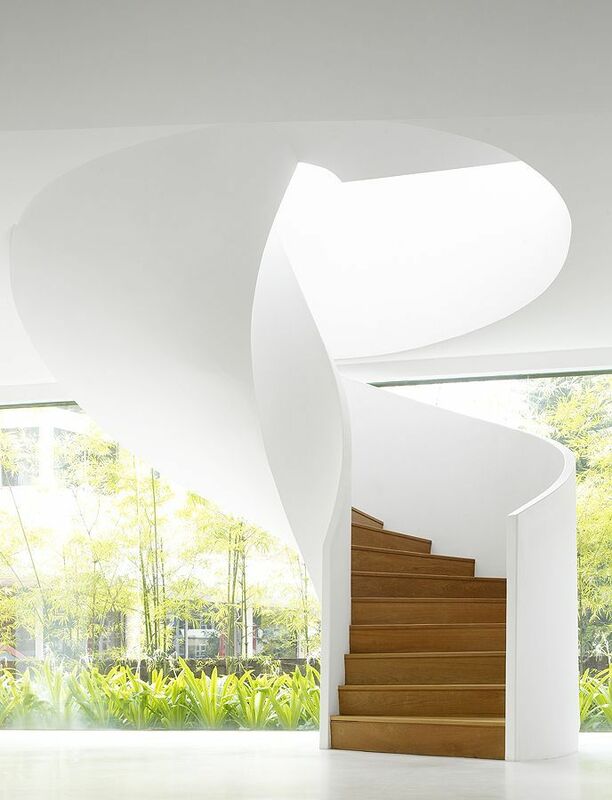 In the case of the residence designed by architect Fernanda Marques in Sao Paulo, Brazil, the defining characteristic of the spiraling staircase is the crisp and elegant contrast created between the shell and the stairs. 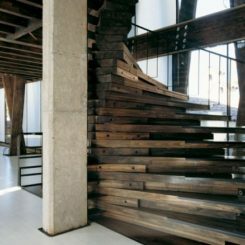 Isn’t this staircase exquisite? 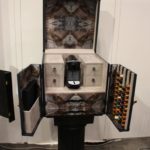 It’s so beautiful that it deserves its own room and that’s exactly what the designers thought too. 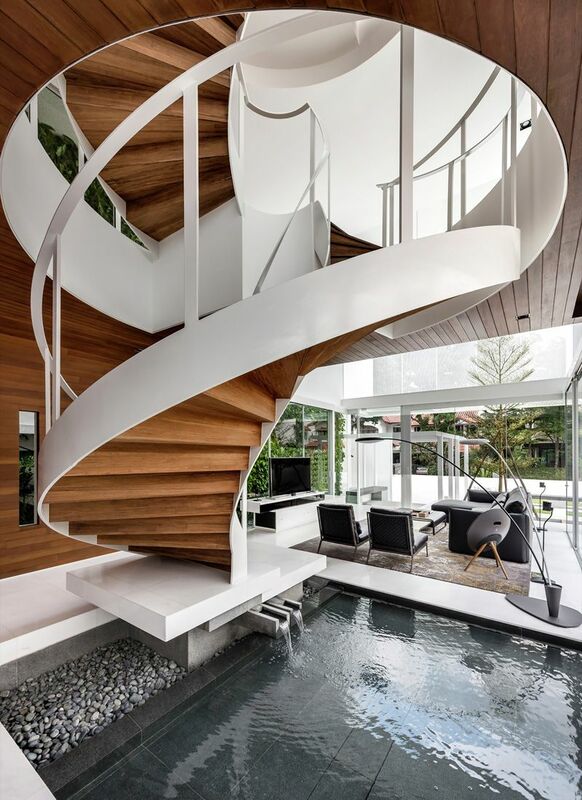 This sculptural staircase is just one of the cool new features that HYLA introduced into a stylish bungalow from Singapore. Originally this was a semi-detached house but after the latest interventions it became the amazing two-storey bungalow you see here. The house has an attic, a pool and a rainforest tree in the middle. 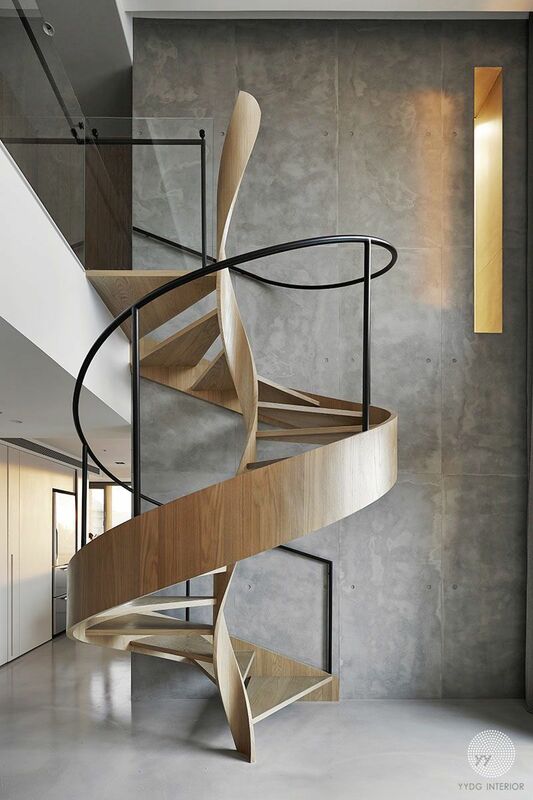 We’ve seen lots of stylish spiral staircases but very few as sleek as the one designed by YYDG. Notice how twisted and slender the whole structure is. 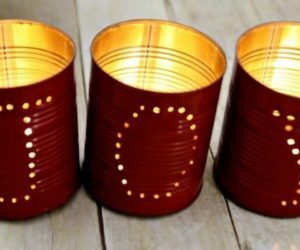 It could easily double as a piece of art so it’s no wonder it’s such an important part of the living room’s design and decor. 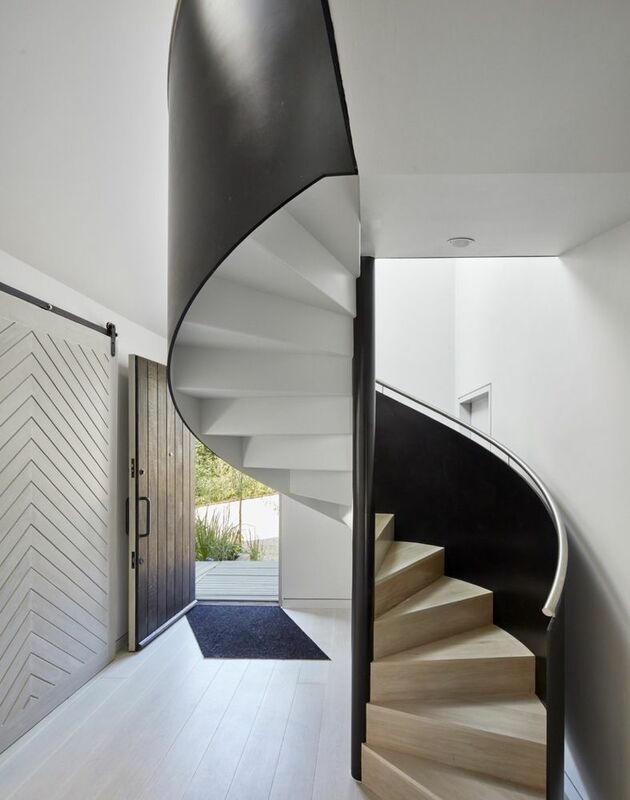 In order to truly appreciate the proportions and the sculptural beauty of this staircase you actually have yo take a few steps back to see the full picture. You’ll notice that the roof of the building appears to be floating a couple of meters above where it’s supposed to be and the staircase seems to be drilling through the roof coming out on the other side. That’s actually an illusion. 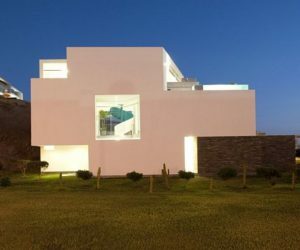 The house designed by architect Jorge Marsino Prado has a rooftop deck ideal for entertaining and this space can be accessed via the staircase which also helps to bring natural light into the living spaces below. 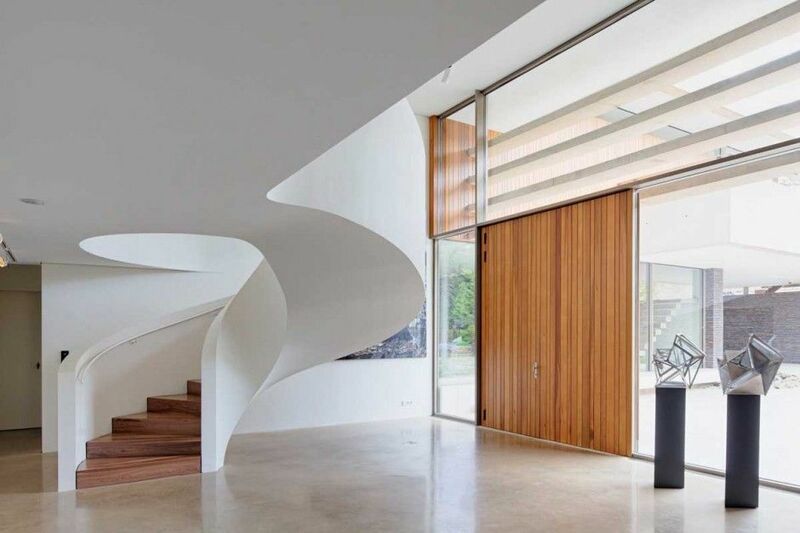 Isn’t it gorgeous how this staircase seamlessly blends into the ceiling becoming a fluid and natural extremity in this house’s sculptural architecture? In case you’re curious, this is a house located in Utrecht, The Netherlands and was designed by HILBERINKBOSCH Architects. 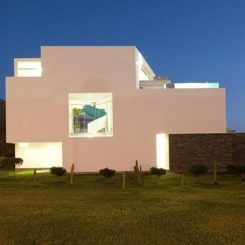 Initially, architect João Paulo Loureiro was asked to design two individual houses which would share the same plot. 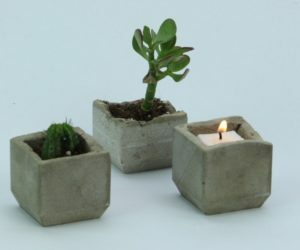 One would serve as a home for a father and the other for the son. The architect not to pursue this strategy and instead came up with a design which joins the two structures into a single body. 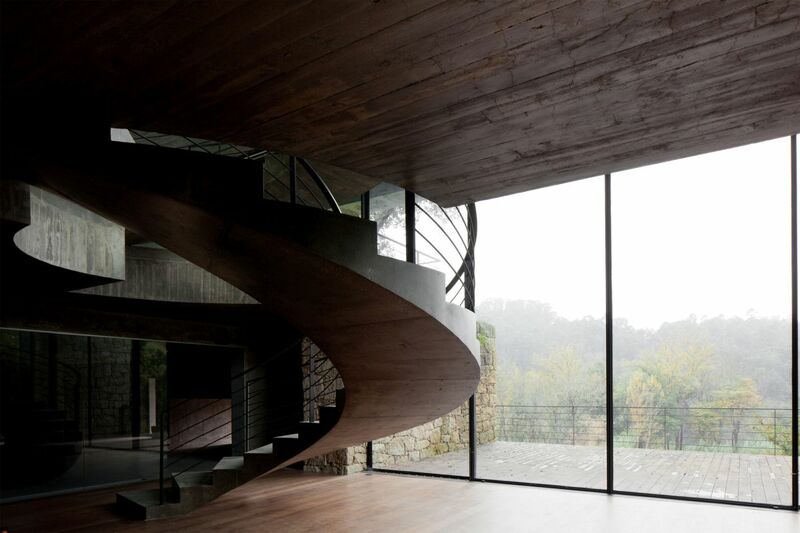 At the core of the structure stands an elliptical staircase which has a strong and pretty dramatic presence. 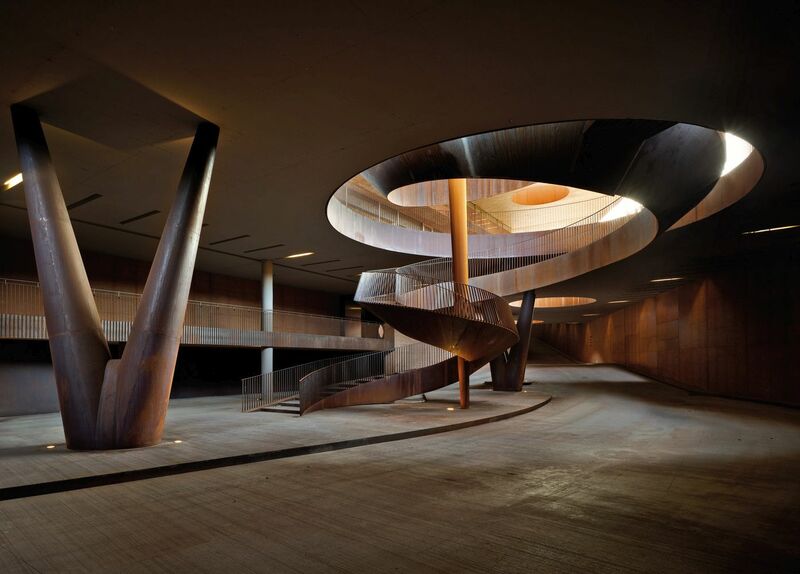 If you’ve ever visited the Antinori Winery from Bargino, Italy you’re aware of how amazing this place is. Although we’re only focusing on this majestic staircase right now, there are many cool design features which deserve our appreciation. This includes the actual architectural concept at the base of this whole project. 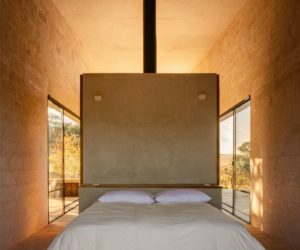 In order to understand it, we first need to understand the purpose of the project which was the desire to make the building blend into the rural landscape. 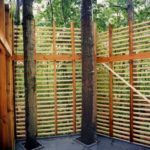 It’s why Archea Associati turned the roof into a vineyard plot. 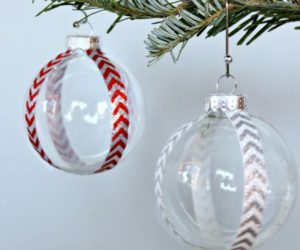 It’s important to look at a house from all sides because otherwise sometimes you could be missing a big surprise. That’s actually an understatement in the case of this holiday home from Chile. The house is facing the ocean and appears to have a circular concrete structure, sort of like a giant well. 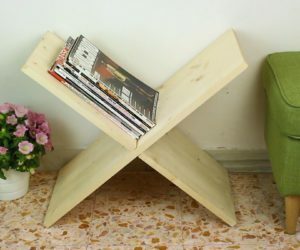 However, look at it from the back and you’ll see the design unfold right in front of your eyes. The house is actually a rectangle inside a circle. 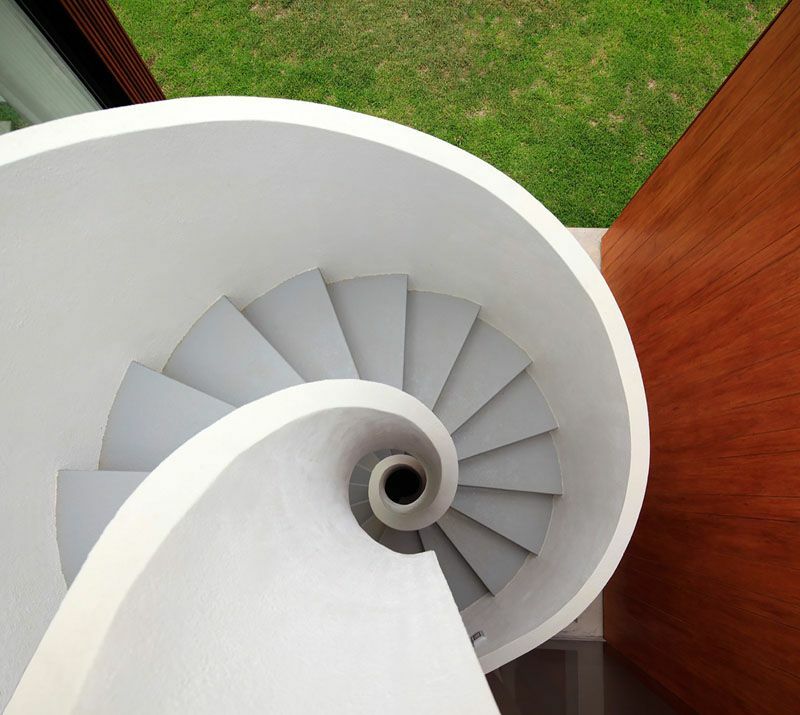 Elements such as this spiral staircase evoke the curved nature of the exterior shell. This project is the work of architect of Cazú Zegers. 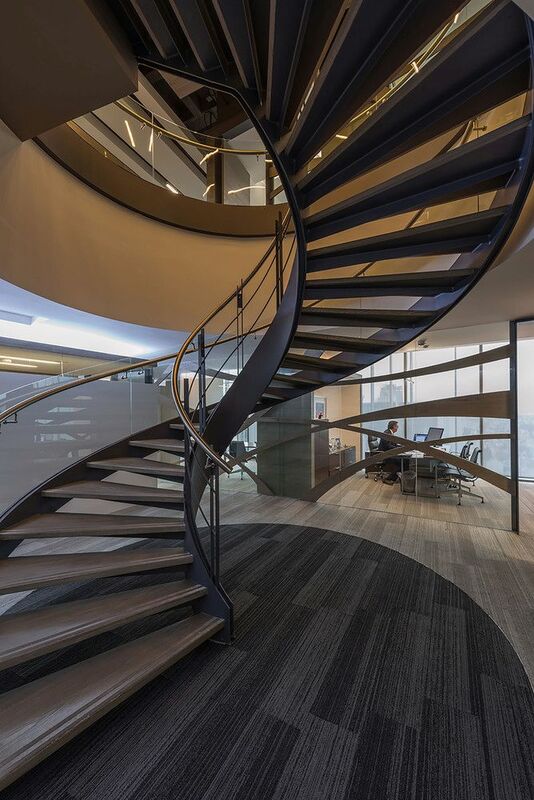 Spiral staircases are elegant and stylish regardless of the venue and while most of the project we’ve showed you so far were residential structures, that’s just one of the options so let’s take a quick look at the Ienova offices from Mexico City. They occupy the 24th and 24th floors of an office complex and they were designed by Sordo Madaleno Arquitectos who planned the distribution of the spaces into two zones. One is located at the core and is for visitors and the other is near the facade and is used by the employees. 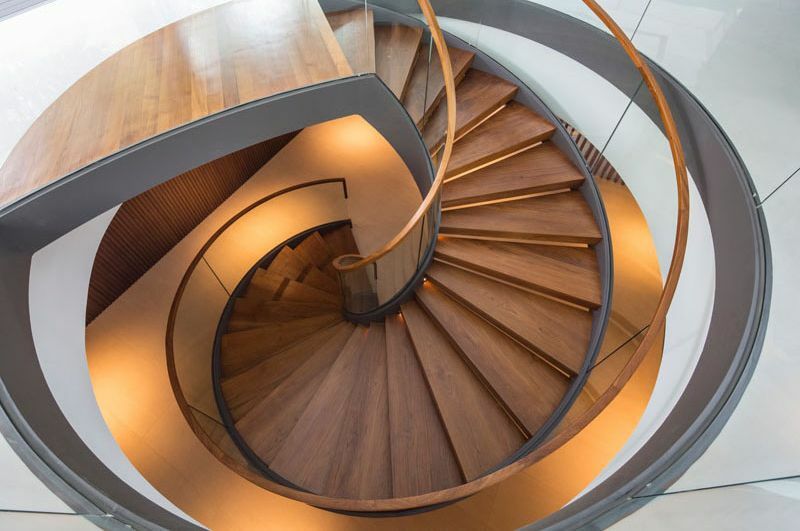 This spiraling staircase connects all these areas. 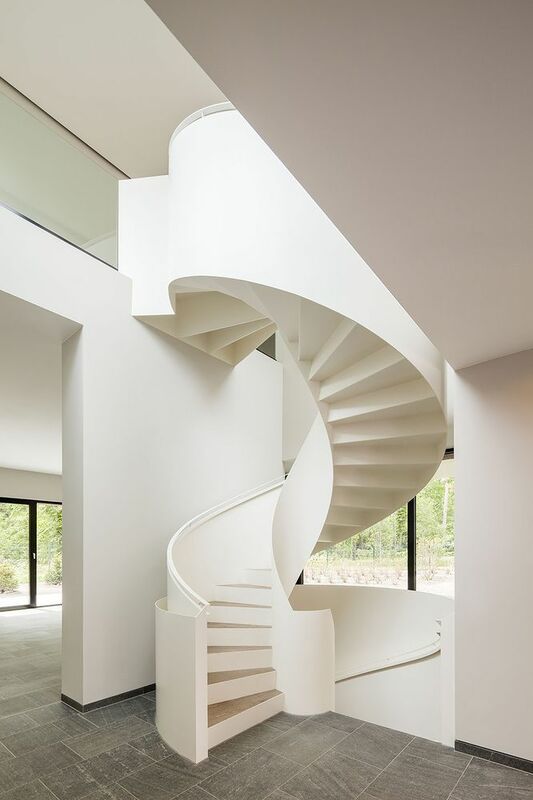 We love how fresh and pure this spiral staircase looks. 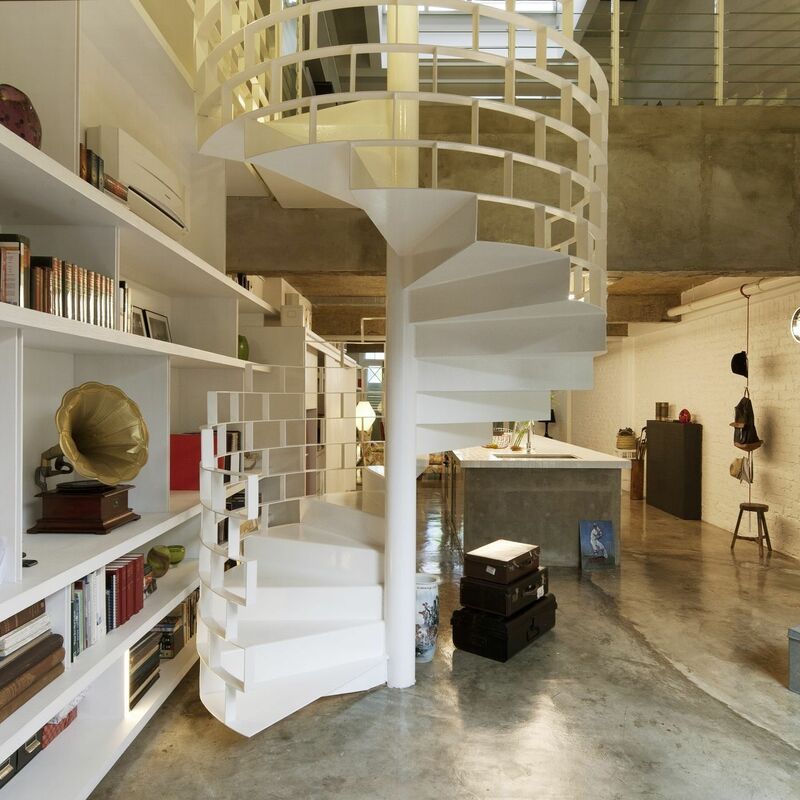 This is just one portion of the residence that Ong & Ong Architects designed for their clients in Singapore. The main priority for the entire project was to ensure a direct relationship between the indoor spaces and the outdoor areas, hence the full-height windows which let it an abundance of natural light and beautiful views. 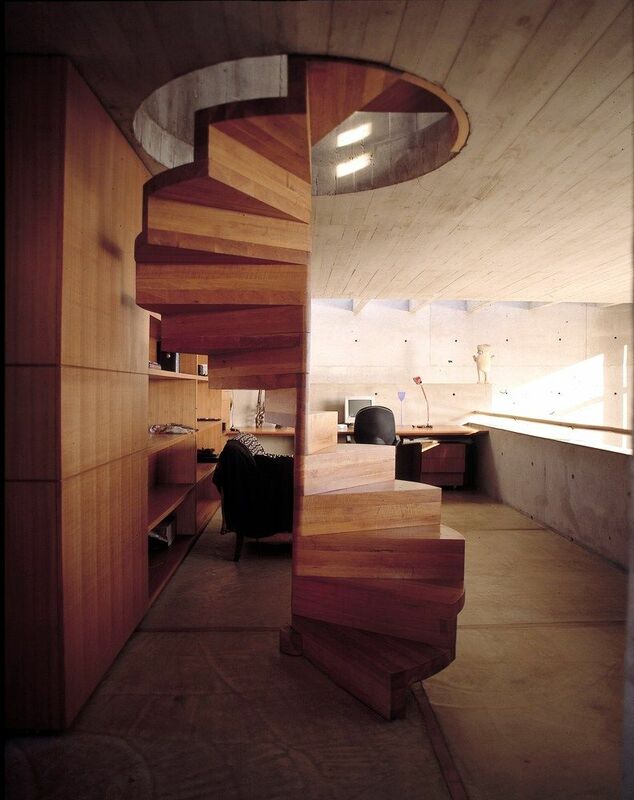 Another must was a fluid movement between spaces and that’s where this staircase comes into play. 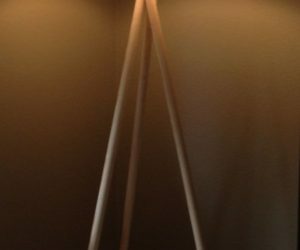 Although not particularly small or compact, this staircase looks slender, sleek and very delicate and light. The secret to that is not in the little details as it often is but in the overall proportions and shapes which define the staircase at its core. Wallflower Architecture + Design chose this particular design direction in order to emphasize the tropical and luxurious nature of this contemporary family home which they recently designed. 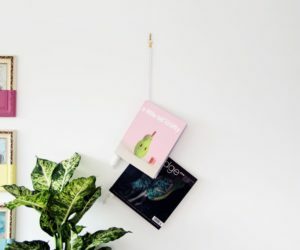 We mentioned in the beginning that one of the reasons spiral staircases are appreciated these days has to do with the fact that they can be very compact and space-efficient and yet we didn’t really see much of what so far. 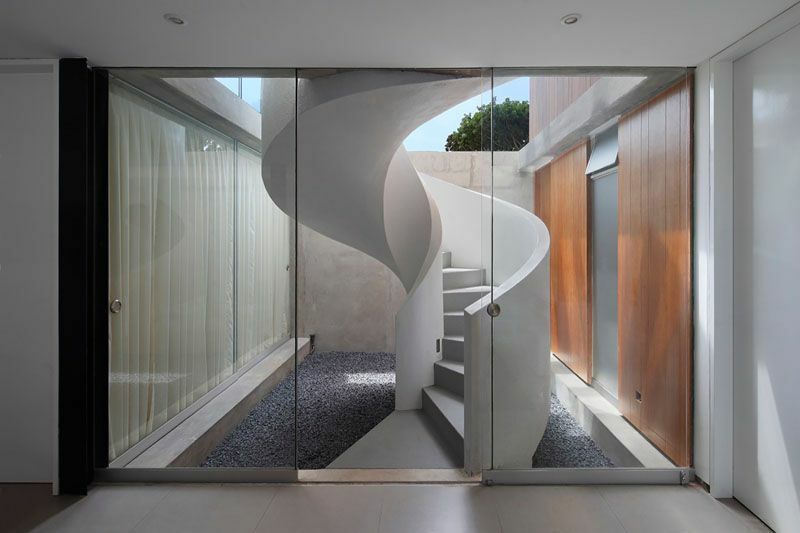 With that in mind, check out this chic staircase that Modscape designed for a house extension in Brunswick, Australia. They gave the extension a modular and modern design which is what the studio is best known for. 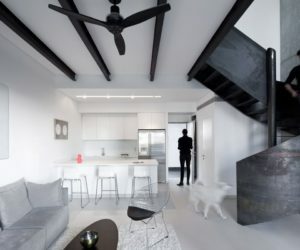 The interior design of this apartment from Montreal, Canada is inspired by the Scandinavian style and features simple and raw materials such as wood and steel. 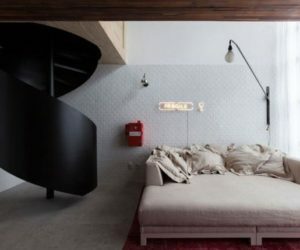 You can clearly see a materialization of this style in the design of this spiral staircase which contrasts with the light wooden floors and is complemented by the warmth of the brick wall. 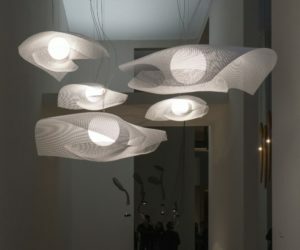 The newly-designed interior was a project by Emilie Bédard Architecte. In 2016 Platform 5 Architects finished building a new detached home in Norfolk, UK. 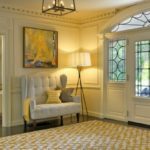 The structure replaced an outdated bungalow and its design is a bit modest and cozy and a bit elegant and sophisticated. 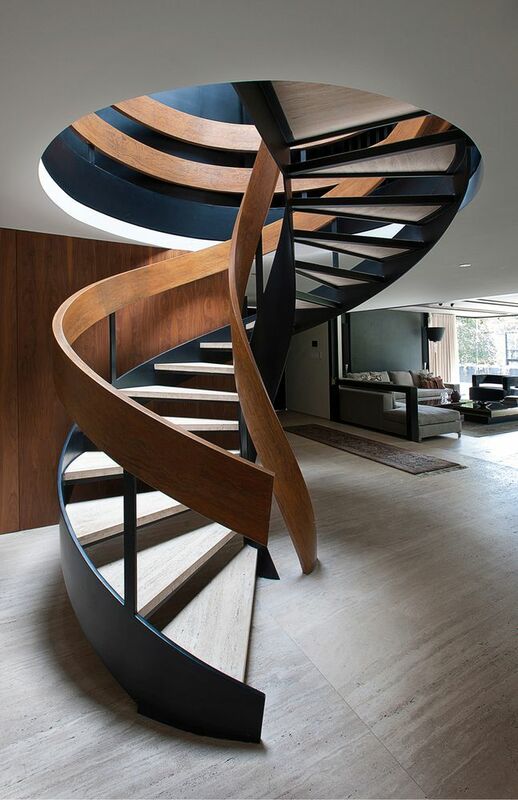 These characteristics are beautifully concentrated in the design of this exquisite spiral staircase. 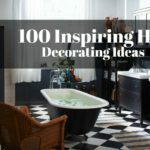 Do You Have What it Takes To Become an Interior Designer?